10/2012 My 440 mile Natchez Trace ride! 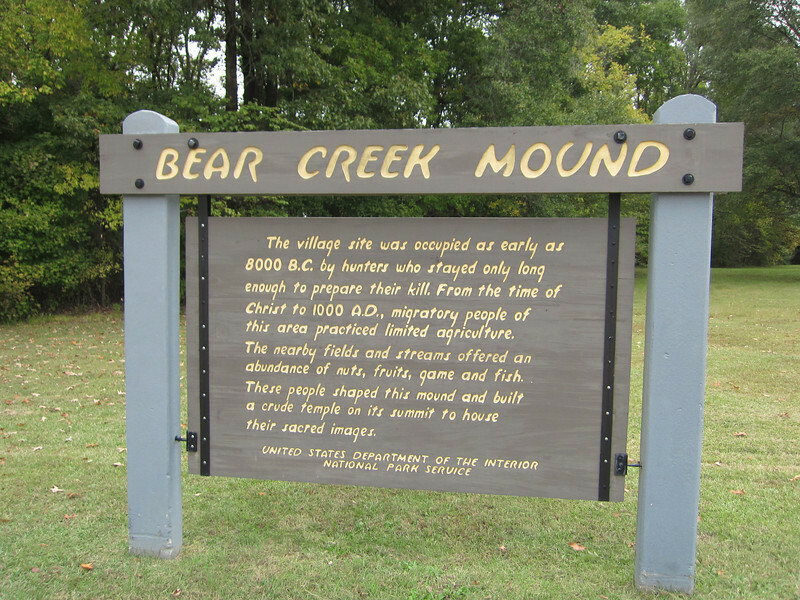 Many ancient Indian Mounds along the Trace. Not as big as Cahokia.